Chardonnay and Pinot are arguably the world’s greatest grapes. Both have reached their heights in the vineyards of Burgundy. Outside of that chardonnay has thrived worldwide. While it can be somewhat ubiquitous in nature at its heights it can be the pinnacle of the world greatest white wines. 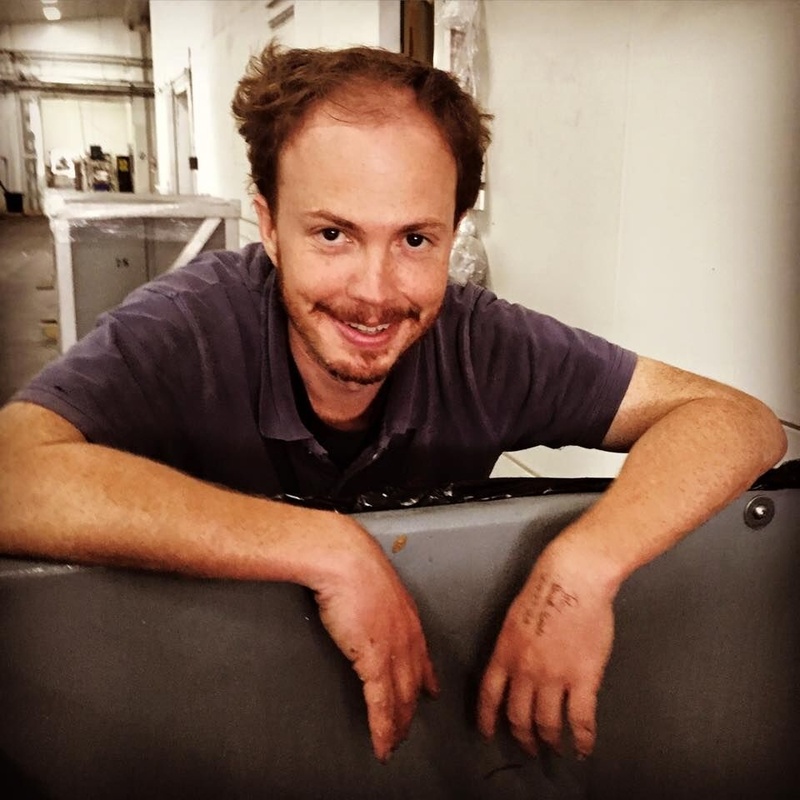 Pinot on the other hand demands attention both in how and where it is grown and how it is treated in the winery. It finicky nature and sensitive to boot. In Australia we are fortunate on two counts. First, we are lucky enough to have access to most of the world’s greatest examples of these noble varieties. Second, we have micro-climates well-suited to both varieties and winemakers who are skilled in their respective productions. 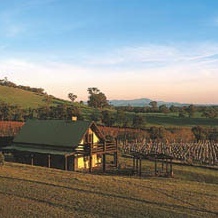 In addition, we are seeing some of the greatest examples of home-grown Pinot and Chardonnay in Australia’s history... What that equates too is unparalleled in choice in quality and diversity. We are indeed the lucky country. So, for this months mixed dozen we wanted to explore some great examples and delicious drops from around the globe from these two great varieties. 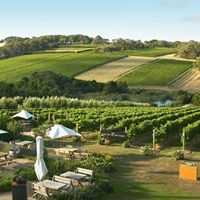 We will start locally in Mornington with Montalto award winning, mineral flecked and supple Pennon Hill Chardonnay followed up by Yarra modern classic and ridiculous bang for your buck Punt Road Chardonnay. 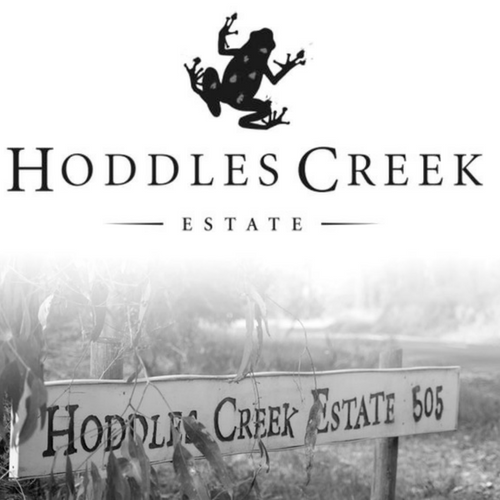 To follow another wine that never fails to over-deliver in Hoddles Creek Wickham’s Road 207. And to finish out Yarra journey the Pauls Lane from Toolangi crafted by Franco D’anna of Hoddles Creek Fame. 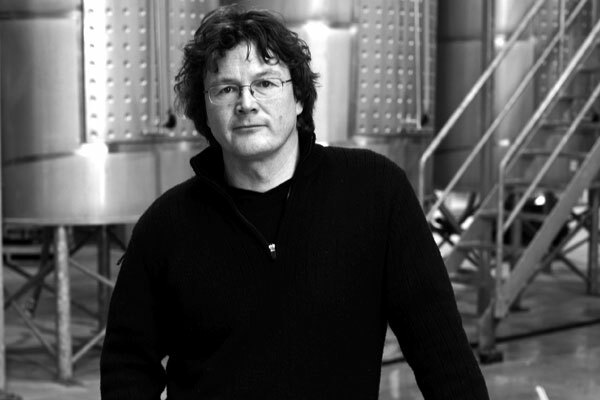 Over the pond to NZ and Kumeu River Villages from Chardonnay legend New Zealand’s first Master of Wine (MW Michael Brajkovich. To finish a lip-smacking drop from Nicolas Potel and his ever smashable Roche de Bellene Blanc. 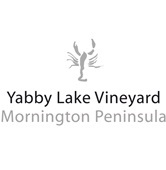 For the Pinots we have two Mornington legends in the Moorooduc Devil bend creek and Yabby Lake Red Claw. How these two producers make this quality pinot at this price is a mystery to us. Off to the Yarra again for a stop in at Giant Steps and their new release Estate 2018 Pinot with all its forest floor and turning leaf aromas. 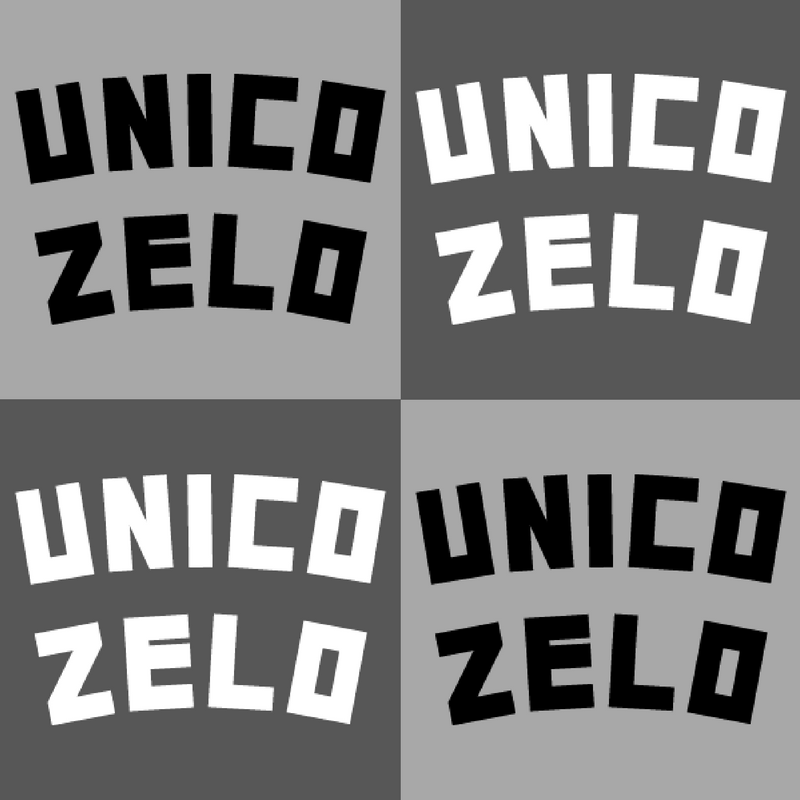 A jaunt west and we get to try Unico Zelo Harvest Pinot form the Adelaide hills. Picked from the best pockets and producers in this diverse region to craft a supple, savoury and spicy drop. Over to NZ and from Winemaker Matt Harrop and the famed Central Otago is a dense and plummy Pinot. To finish again from Nicolas Potel is Domaine de Bellene Bourgogne Rouge. A better Burgundy at this price would be hard to find.